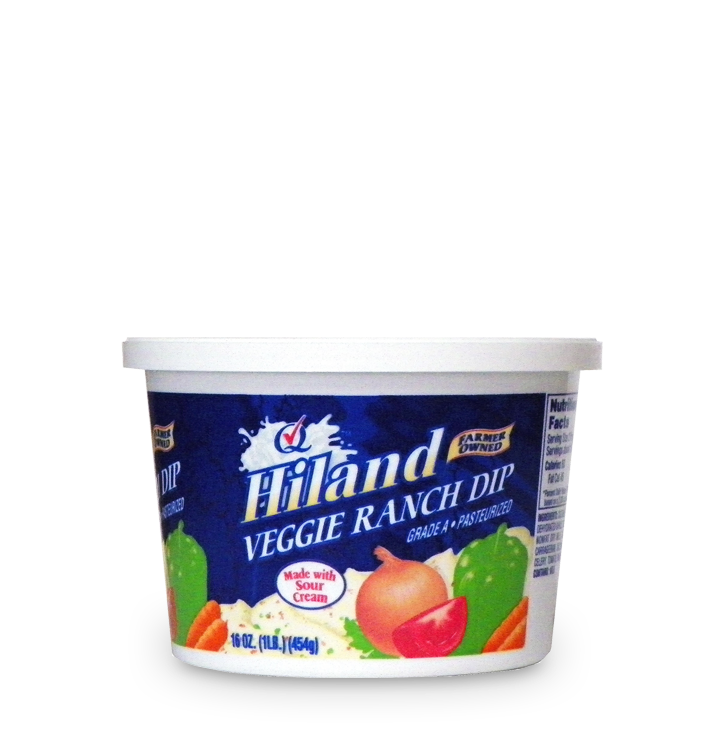 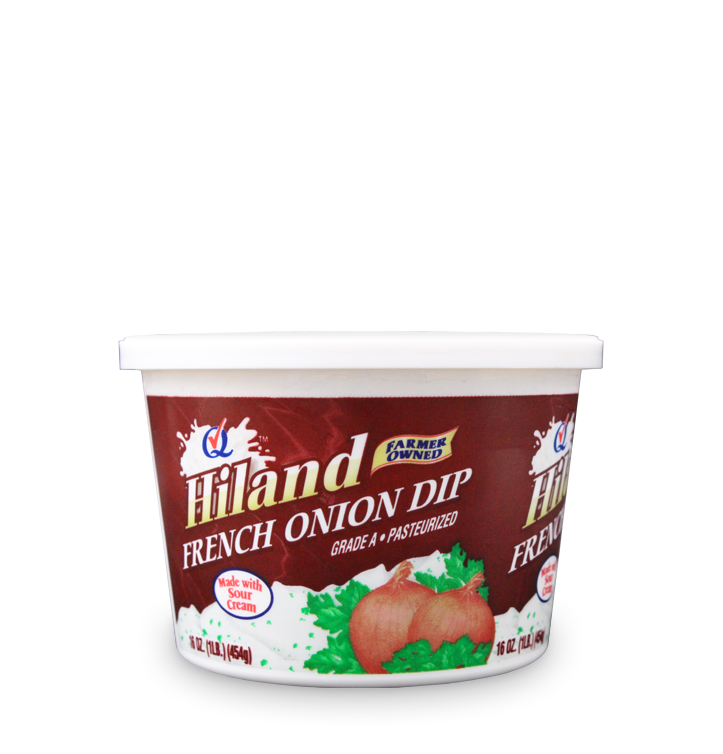 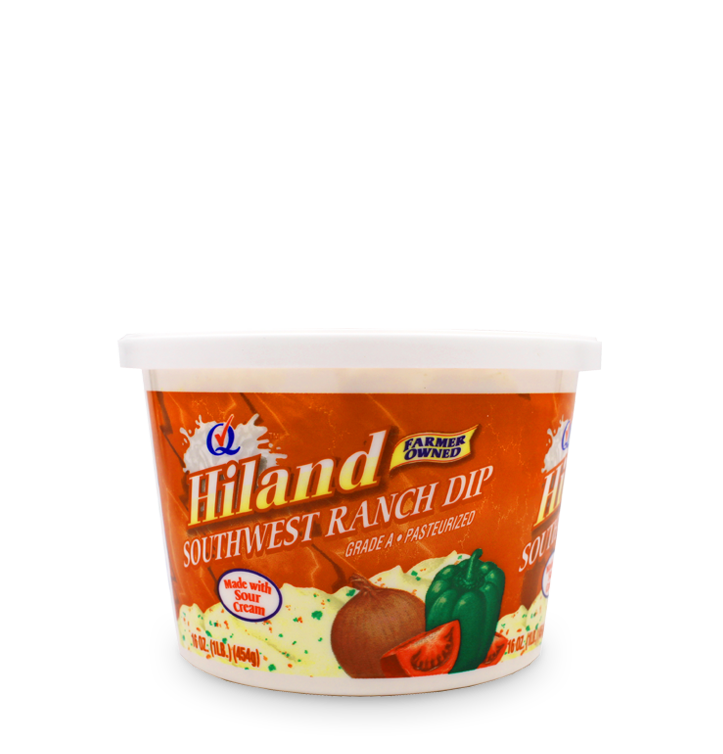 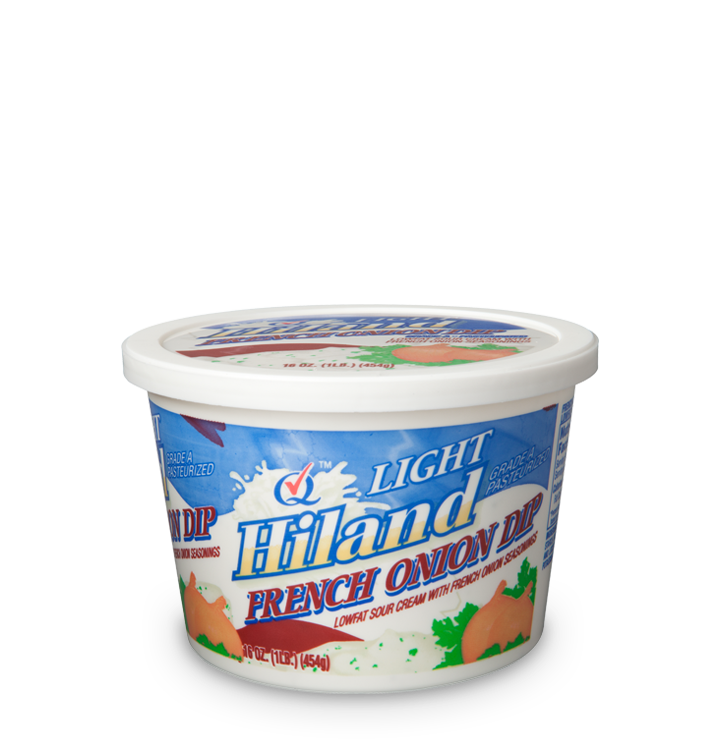 Make yummy snacks — like celery, carrots and chips — absolutely irresistible with Hiland Dairy dips. 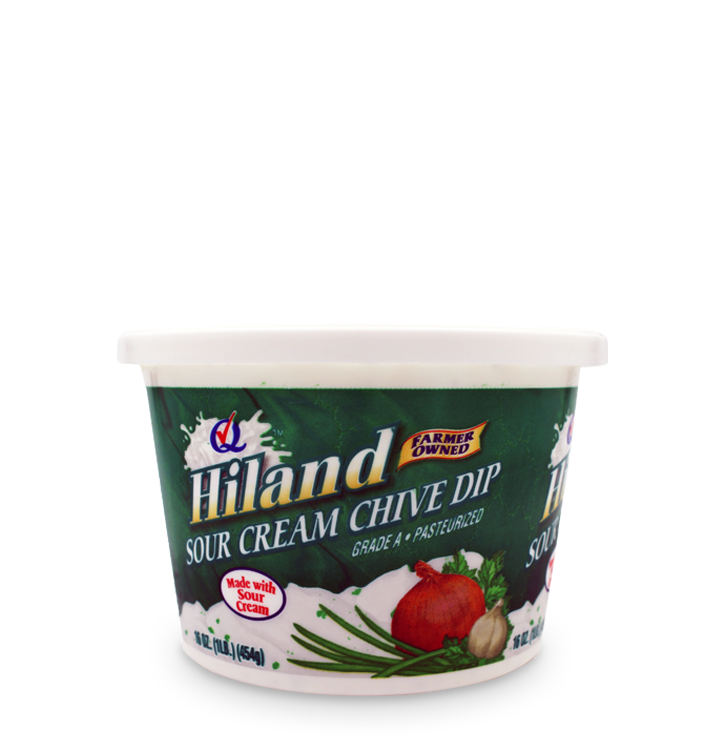 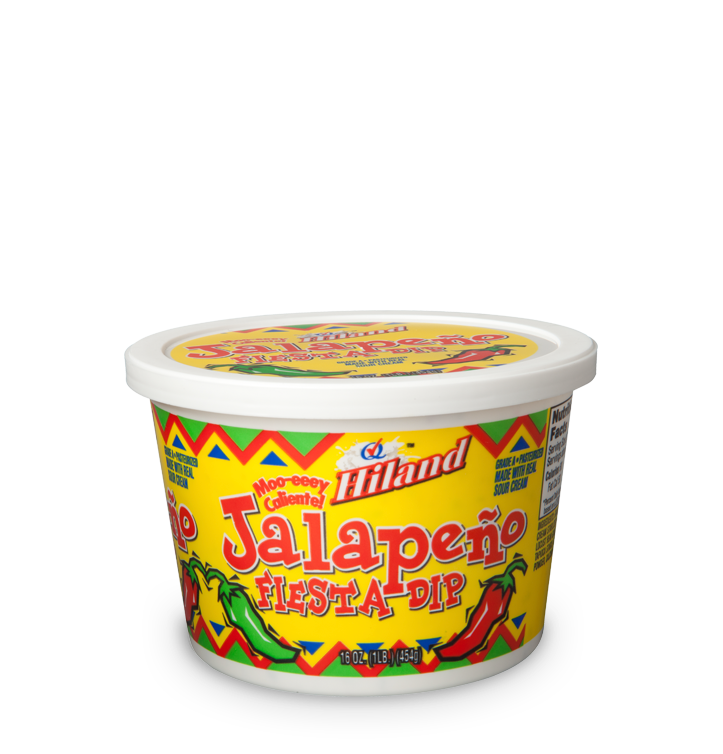 Made from fresh sour cream, each dip is flavorful and fun to try. 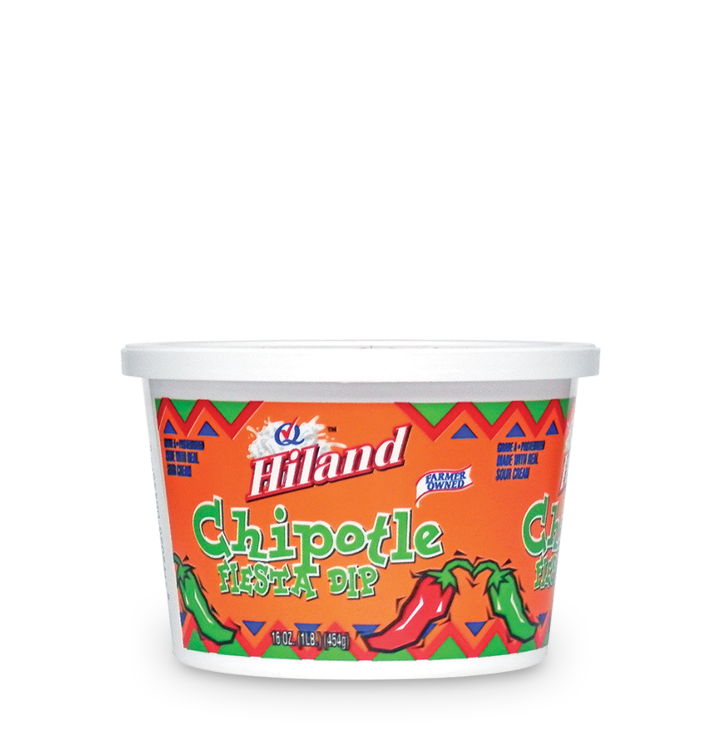 Scoop up some Chipotle Fiesta Dip, Veggie Ranch or French Onion for your next get-together or afternoon snack.